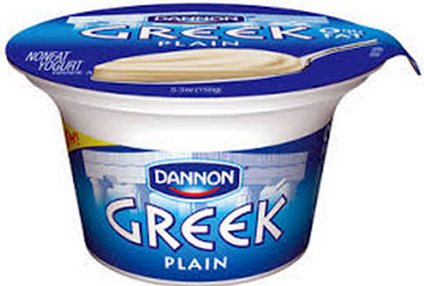 You are here: Home / FREEbies / FREE Dannon Greek Yogurt! 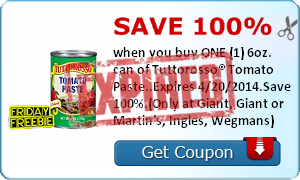 You can get FREE Dannon Greek Yogurt AND Tuttorosso Tomato Paste! SavingStar has two new FREEbies today! Be sure to grab them now! Save 100% when you buy ONE (1) 5.3oz. 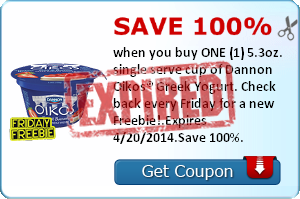 single serve cup of Dannon Oikos® Greek Yogurt.